In this hour, you learn about some of the different menu mechanisms available in Android. You begin by implementing the main menu screen of the Been There, Done That! 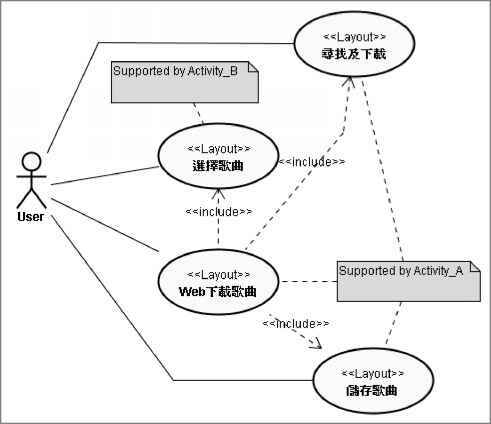 application, using new controls, such as ListView and RelativeLayout. You then learn about other screens that can benefit from special types of menus, such as the options menu.